HOT! Brand New Nintendo NES Classic Edition System Only $59.99 At 5PM Via Walmart.com! Check out this deal on Walmart at 5PM! 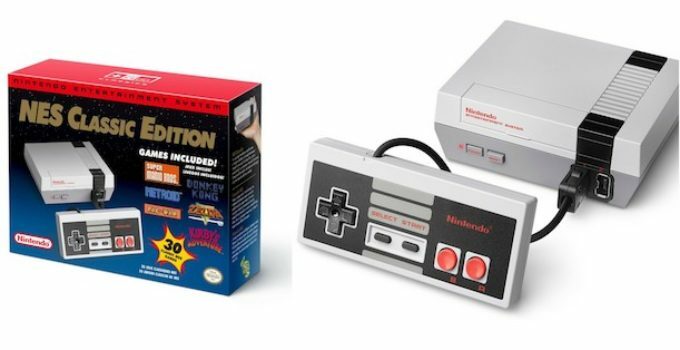 Every day this week, The Brand New Nintendo NES Classic Edition System will be on sale for $59.99 at 5PM ET Today! 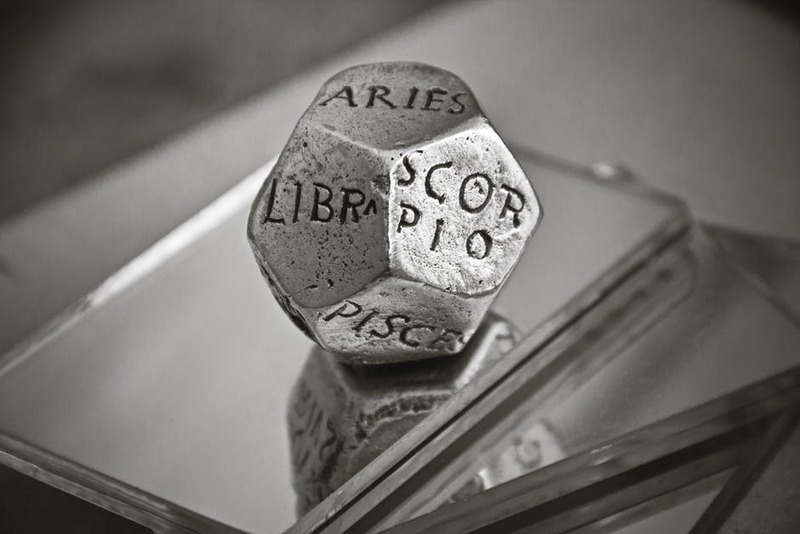 These are sold out almost everywhere else! If you want one of these, grab this when it goes live! NOTE that if you click the link before 5PM ET, the price will come up as $385.00 and will show out of stock. The price will change at 5PM ET! It comes pre-installed with tons of classic games, including Super Mario Bros., Donkey Kong, The Legend of Zelda, PAC-MAN, Dr. Mario, Mega Man, Final Fantasy, and dozens more! Don’t miss it! I’ll remind you when closer to 5! Everyone Loves Free Candy! 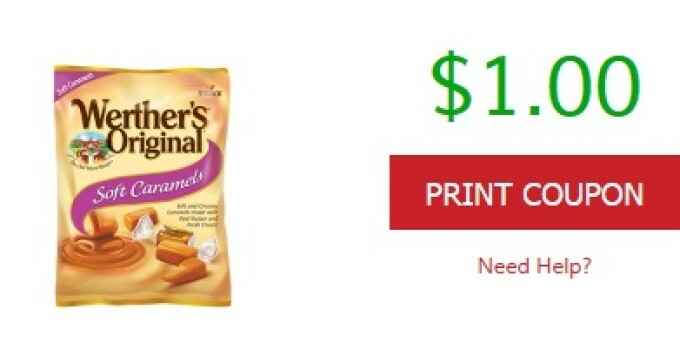 Get the new $1.00 Werther’s Coupon that you can use at Walmart to get Werther’s Soft Caramels for FREE! These candies are great to keep for yourself or to use in those kids Easter Baskets! 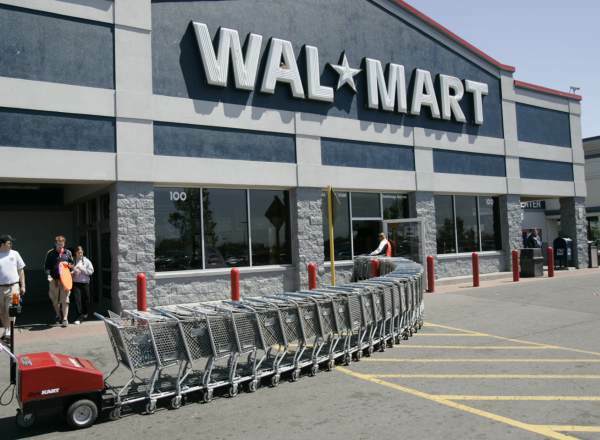 Over 150 Walmart Stores Closed their Doors. Walmart is known for being everywhere but it seems lately they are know in a few less places. Was one of your Walmart stores one that has closed over the past few weeks? Is there another walmart near by or do you now have to drive far to get to a Walmart? Thanks USA Today for info. 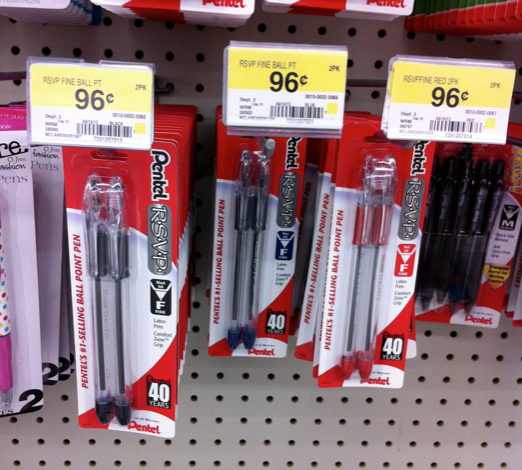 FREE 2pk Pentel Pens at Walmart! I can always use pens and it’s even better when you can get them free! You can get a FREE 2pk Pentel Pens at Walmart! Walmart has the 2-packs regularly priced for 96¢ and then print out this $1 off Pentel R.S.V.P Pens Coupon making it more than free! Final Price= FREE and 4¢ moneymaker! 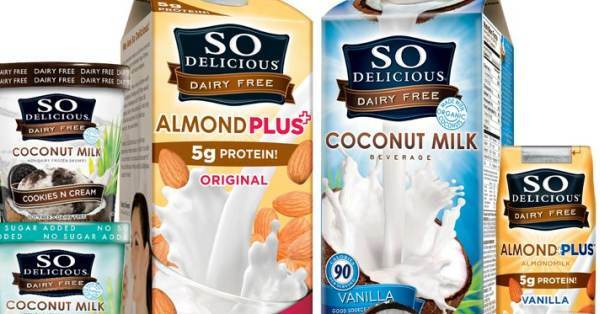 Free So Delicious Dairy-Free Creamer! Head on over to Walmart and Get So Delicious Dairy Creamer for Free! Use this Printable Coupon and Submit this Checkout51 offer to get this awesome deal! If you have been waiting to try the product no better time then when it is Free with coupon and Checkout51! 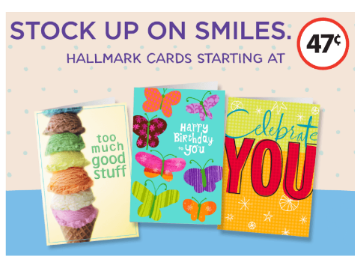 You can the Hallmark Connections Father’s Day cards at Walmart for as little as 47¢ each! Use this $0.75/1 Hallmark Fathers Day Cards only Ibotta Rebate which makes the card FREE with a 28¢ Monkey Maker! 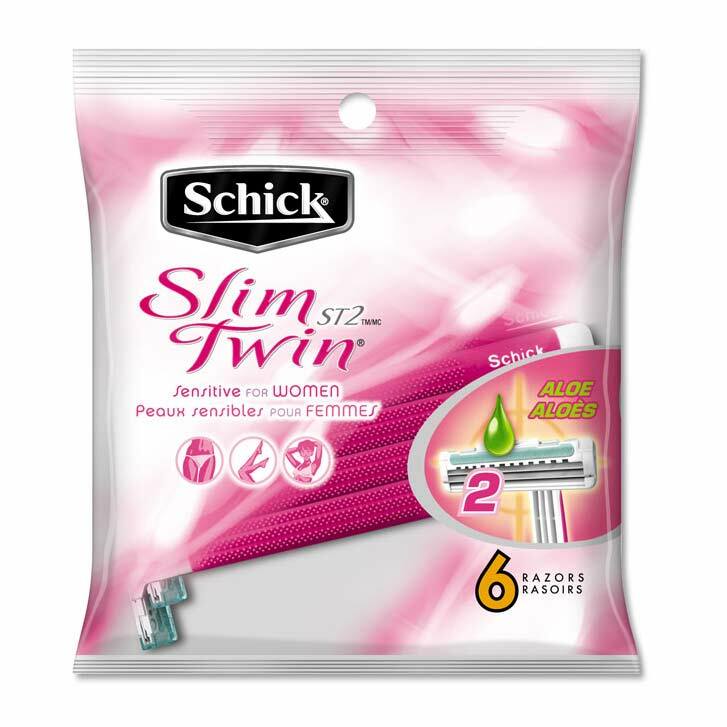 Walmart has the Schick Slim Twin ST2 Sensitive for Women Disposable Razors (6 count) for $3.47! You can print out this NEW $7.00 off 2 Schick Disposable Razor Pack Printable Coupon making both of them FREE after the coupon!